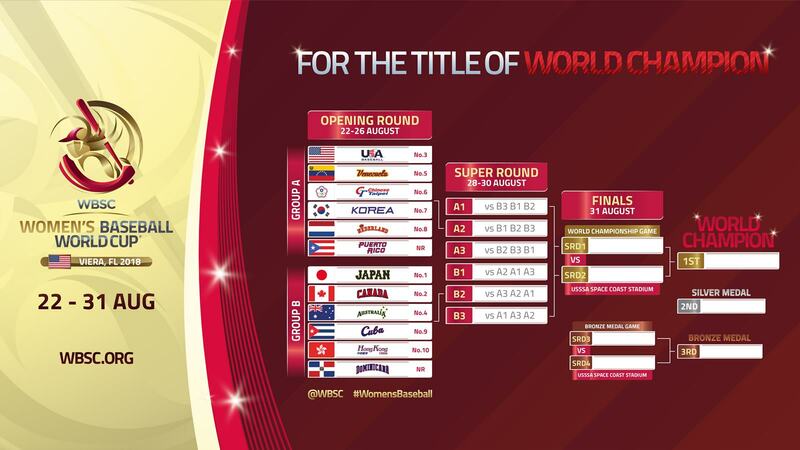 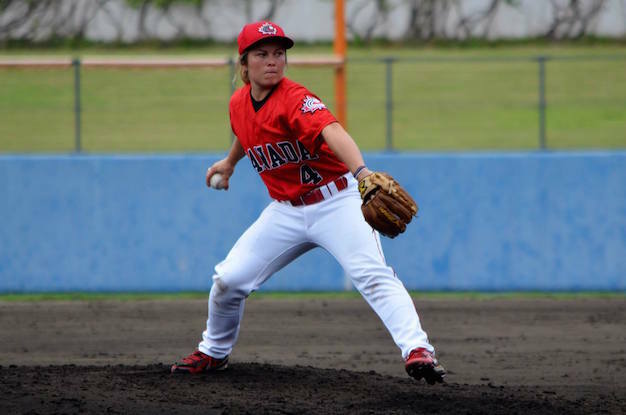 OTTAWA-The Women’s National Team will be a part of history next month when they participate in the Pan Am Games in Ajax as women’s baseball will be part of the sport program for the first time ever. 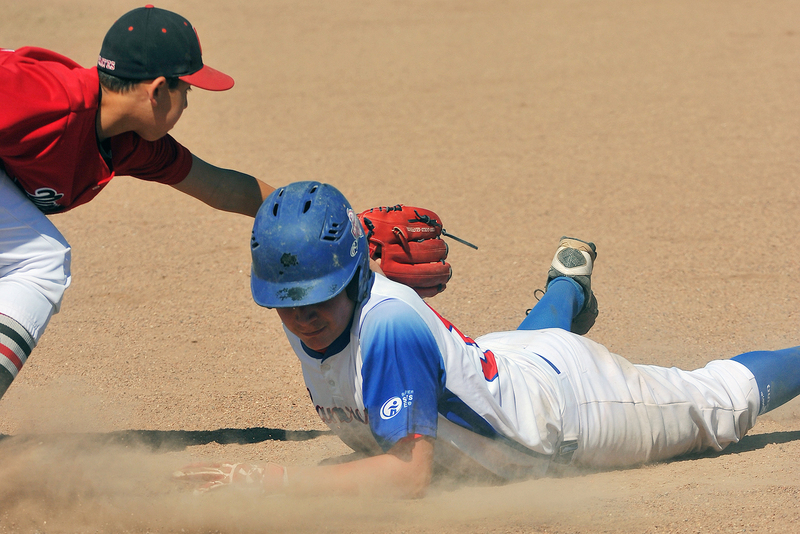 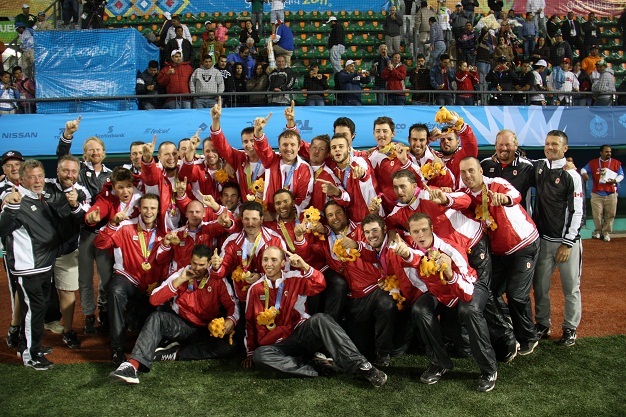 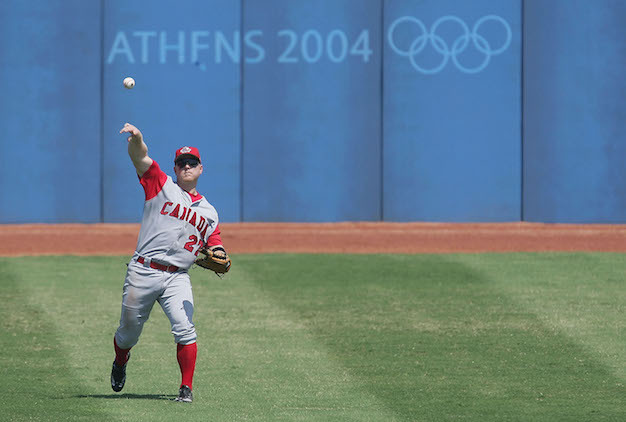 TORONTO - The Canadian Olympic Committee (COC) and Baseball Canada are pleased to announce the twenty-four (24) Men’s National Baseball Team athletes who have been selected to represent Canada at the 2015 Pan American Games from July 11 to 19 in Ajax, Ontario. 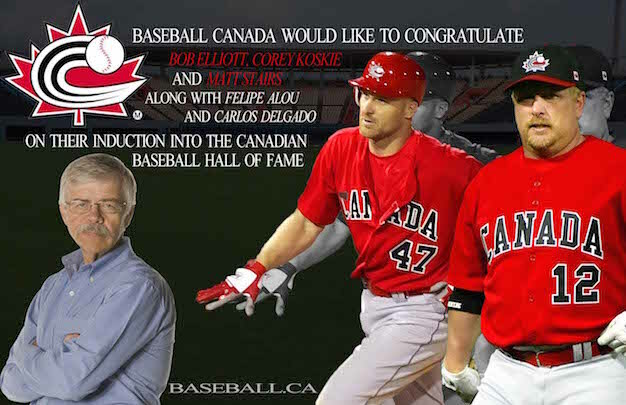 OTTAWA- Two former National Team players, a legendary Canadian baseball scribe, along with two individuals who spent significant parts of their careers in Canada will all be honoured tomorrow in St. Marys, Ontario as the Canadian Baseball Hall of Fame inducts its 2015 class. 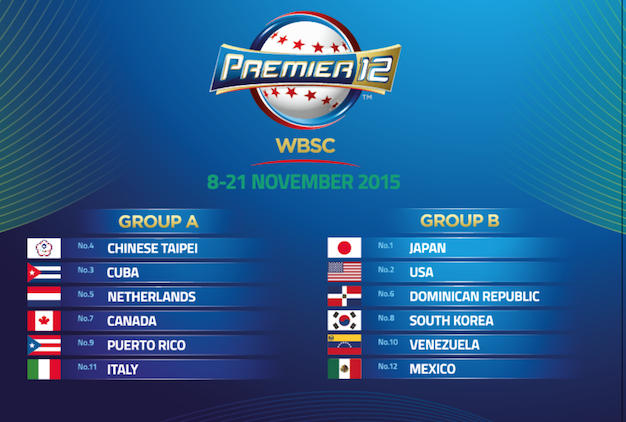 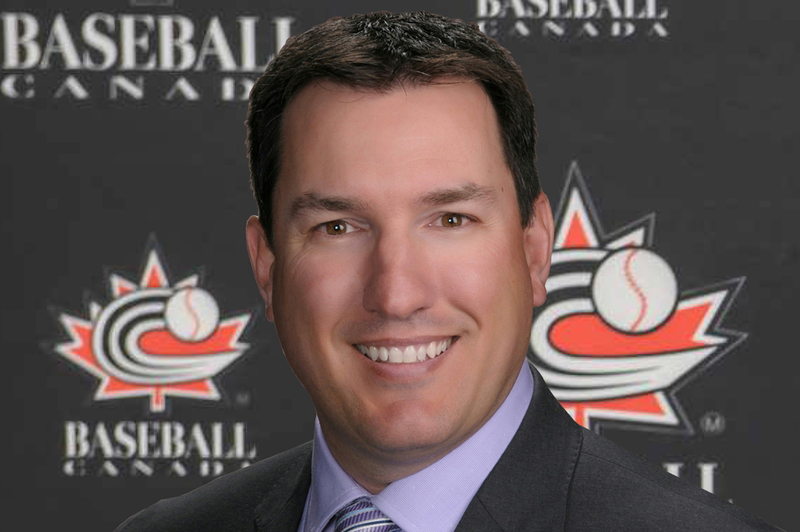 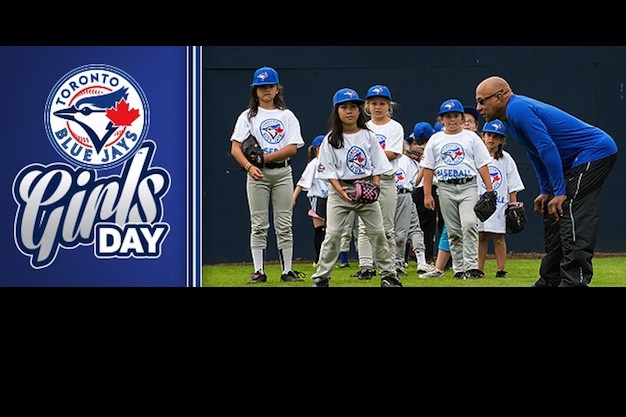 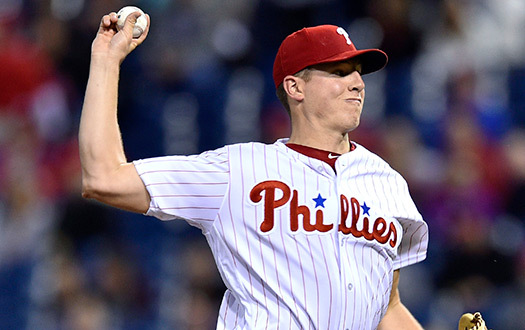 OTTAWA- Twenty Canadians were selected during day three of the 2015 Major League Baseball First-Year Player Draft bringing the total number to 30 for the annual three-day event. 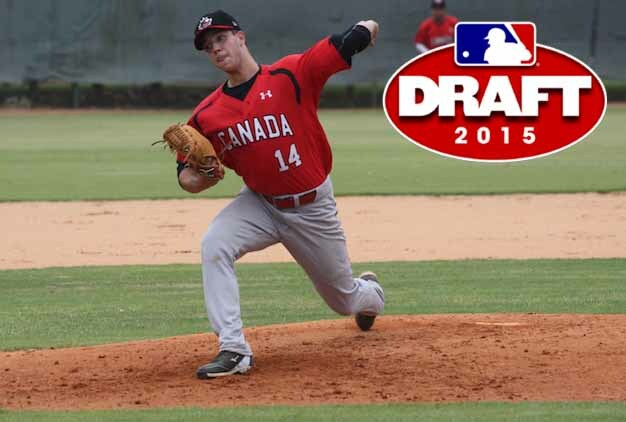 OTTAWA- Not one, not two, but three Canadians were taken on day one of the Major League Baseball First-Year Player Draft including two members of the Junior National Team program who went in the first round. 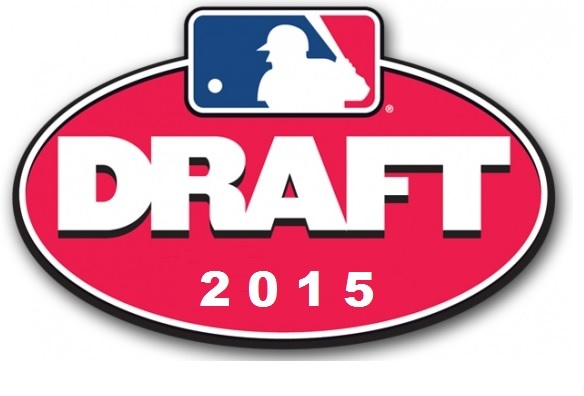 OTTAWA-The annual Major League Baseball First-Year Player Draft begins tonight at 7pm ET with picks 1 through 75, continues tomorrow (1pm ET) for rounds three through ten and wraps-up on Wednesday (12pm ET) with rounds 11 to 40.